1. Active Participation Instruction – 2nd Grade. 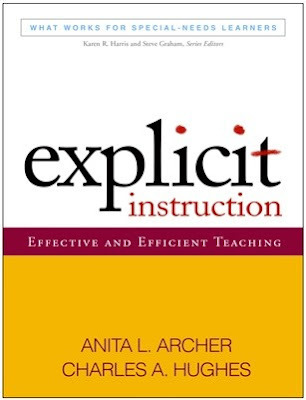 Description in english : Explicit Instruction. Vidéo traduite en français : site Appex. 3. Read Aloud - Wolf ! – 2nd Grade. 6. Writing a summary - 1st Grade. 7. Vocabulary Instruction - Kindergarten. 8. Verbal Retell - 1st Grade. 9. Cause and Effect – 3rd Grade. 10. Decoding Instruction – 1st Grade.